Final volume! The kami who appears from the Black Miko’s hair turns out to be Hinokagu’s mother, Izanami! The doors to Yomi no kuni open up and swallow the kami and all the humans into the world of the dead one after another. 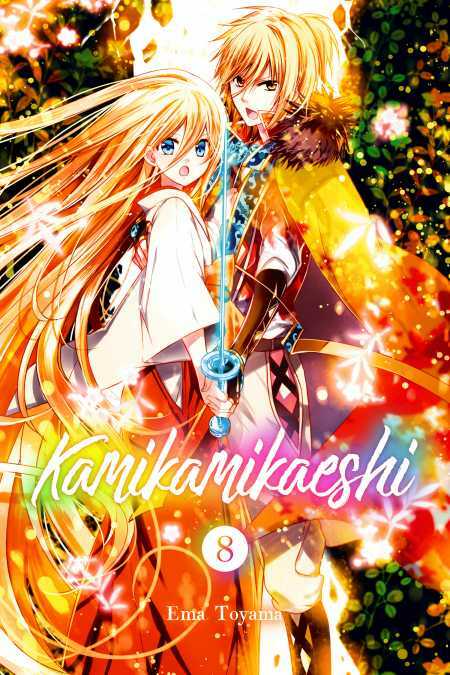 The anger of losing her friends awakens Mashiro, the White Miko … Now is the time for kamigamigaeshi! The story of love and families that connect humans and the kami comes to an end in this volume.